From September 17-21, the Optical Society (OSA) is joining together with American Physical Society (APS) for the OSA Annual Meeting 2017. The conference will be held just around the corner from our DC Inn and will encompass a variety of topics in optics and photonics. Through educational sessions, expert speakers, and other special events, attendees will be informed of the cutting-edge technologies and research in their specialized field. This year, they are introducing new themes of discussion, including Automotive, Nanophotonics and Plasmonics, Opics in Computing, and more. This conference is a great opportunity for professionals to hone and develop their skills and network with fellow attendees. This year, the over-arching topics that the speakers will delve into are Optical Systems for Virtual Reality and Augmented Reality, Optical Interactions, Quantum Electronics, Photonics, Biomedical Optics, Information Acquisition, Programming and Display, Vision and Color, and Laser Science. The speakers leading the sessions and panels will be top experts in the specialized field and will be coming from all around the world. Registration to attend the OSA Annual Meeting 2017 will open in June on their website. If registered by August 21st, fees to attend are: $670 for Committee/Presenting Author – OSA or APS Members, $810 forCommittee/Presenting Author – Non-members, $745 for Technical Registrant – OSA or APS Members, $890 for Technical Registrant – OSA or APS Non-Members. 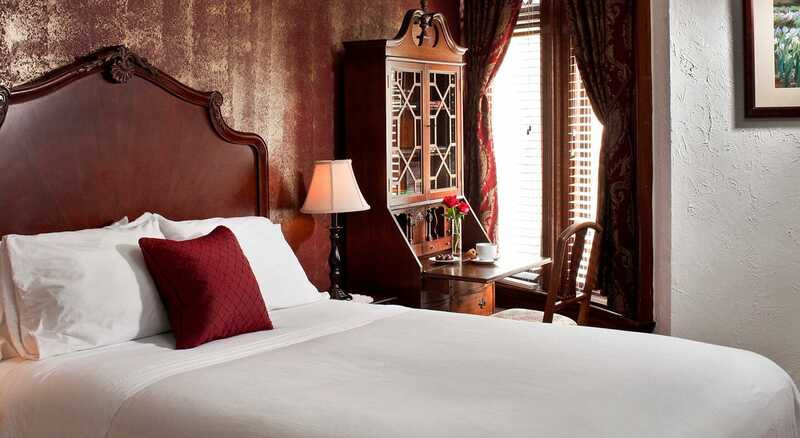 If you’re looking for a convenient and affordable place to stay during the conference, check out our DC Inn room rates.  We offer 12 cozy, uniquely designed rooms that come with an en suite bathroom, mini fridge, flat screen TV, fireplace, and great amenities. 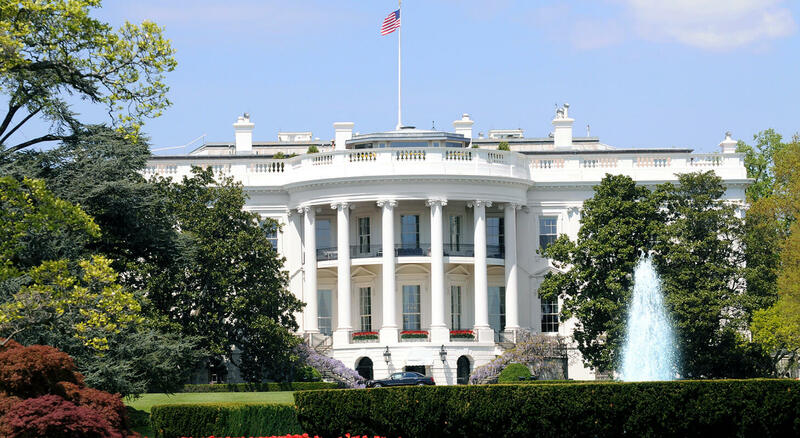 Our charming and historical DC B&B is located less than a block from the Washington Hilton and less than a 10-minute walk from the DuPont Metro Station. 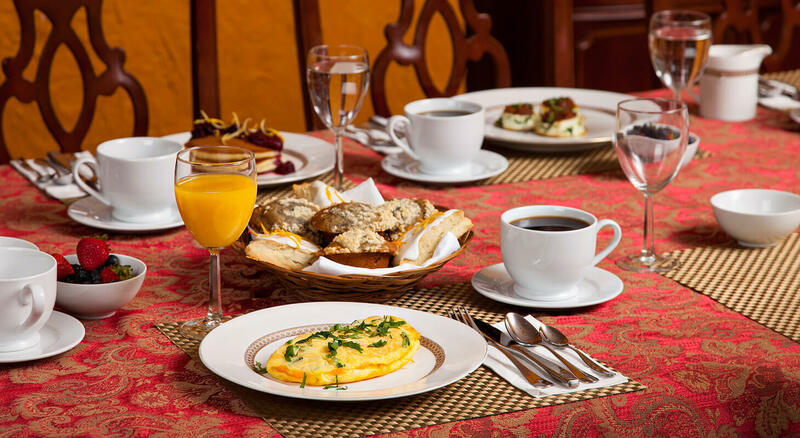 Before you head to the conference, we will provide you with a bountiful and delicious breakfast that will be the perfect start to your day in DC!